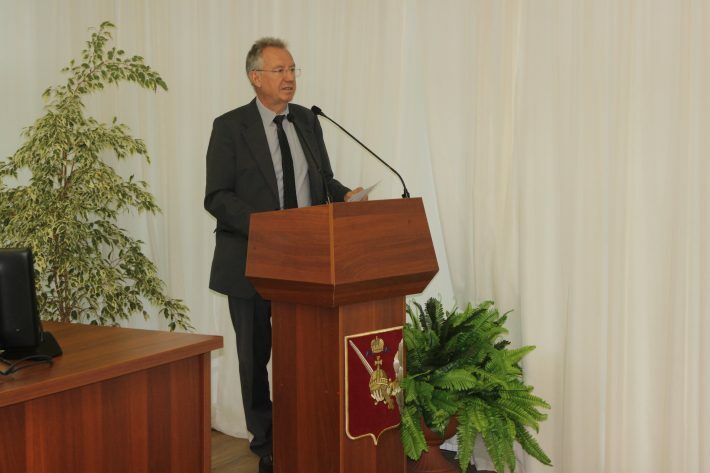 From the 9th to the 13th of September 2018 Antonius Schröder visited the Vologda Research Centre of the Russian Academy of Science (VolRC RAS) in Russia (http://en.vscc.ac.ru/). The exchange of Social Innovation activities included also the new collaboration of the VolRC RAS with the European School of Social Innovation (ESSI). 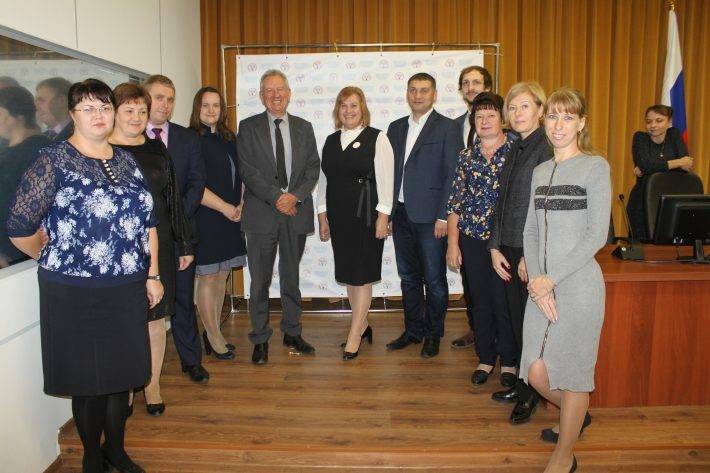 Beside a public lecture of the main results of the SI-DRIVE project (http://www.vscc.ac.ru/activity/view?id=3753, video in English and Russian: https://www.youtube.com/watch?v=ZMCJfBeBvfY) within a workshop exemplary social innovation initiatives of Vologda were discussed – considering Social Innovation as a progressive concept for regional development. At the VolRC RAS centre Antonius Schröder took also part at a discussion club of pupils on social innovation possibilities, where groups of pupils showed their new ideas (children camp combining different aspects of education, house of toys for recycling and exchanging of used games and toys for children). A meeting with the deputy mayor of Vologda and his team underlined the high interest and the already started activities of the municipality in Social Innovation for regional development. Finally a round table discussion with representatives of the Cherepovets State University lead by its rector Dmitry Afanasyev showed not only the high engagement of the university in Social Innovation but was seen as a basis for future collaboration. Against the background of this exchange an intensive cooperation between ESSI, sfs and the VolRC RAS was declared.